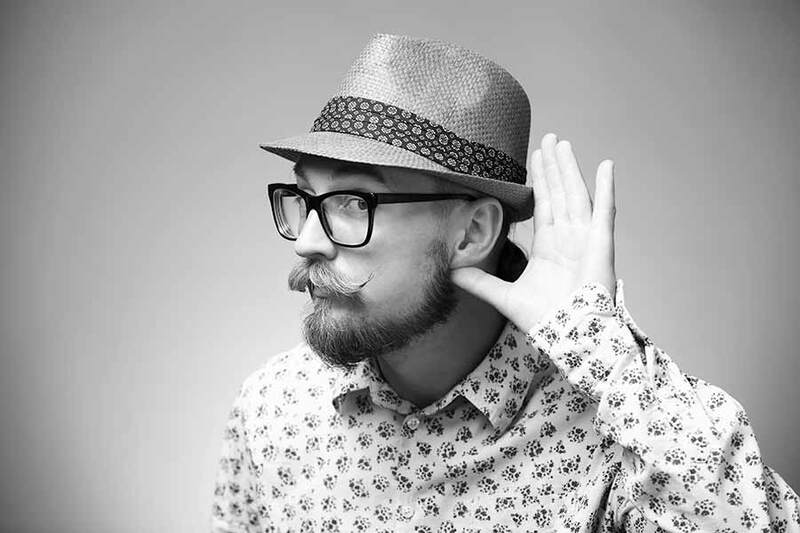 Looking For A Truly Invisible Hearing Device? Lyric is a life-changing product which has taken hearing aid technology to the next level. 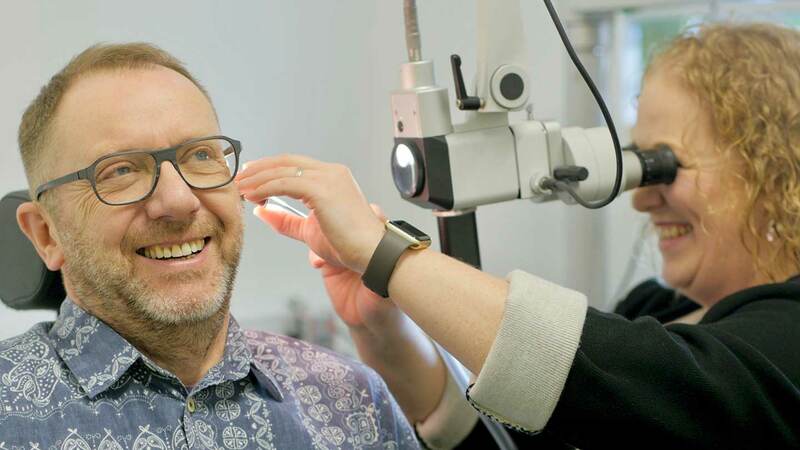 Phonak Lyric is ​completely unique, it's the world’s first extended wear hearing aid, which you wear for months at a time without any hassle. Lyric is a life-changing product which has taken hearing aid technology to the next level. 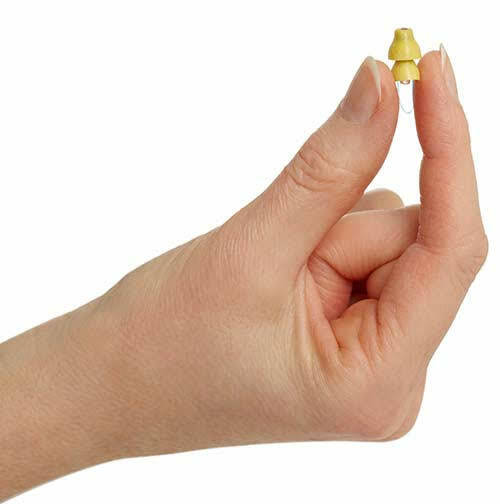 Phonak Lyric is the world’s first extended wear hearing aid, which you wear for months at a time without any hassle. It is also completely invisible once fitted in your ear! Because of its position in the ear canal, it provides an exceptional sound quality. 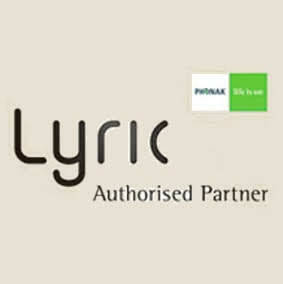 People who wear Lyric really experience that “wow factor” and after time can forget that they wear a hearing aid. Lyric has been fitted in the US since 2007 and is a fantastic product worn by thousands of people, but requires special care and expertise to fit. Katie, the lead audiologist at EHP is a UK Lyric expert and was responsible for training all the Lyric fitters in the UK until the end of 2013. Katie has many years non-stop experience in fitting the product and has worked closely with the US Lyric fitters, ENT consultants and developers. Effortless – there are no batteries to change, no cleaning of the hearing – just better, clearer hearing. You can even wear it while showering. Natural Sound Quality – because Lyric sits deep in your ear canal, the sound quality is exceptional. 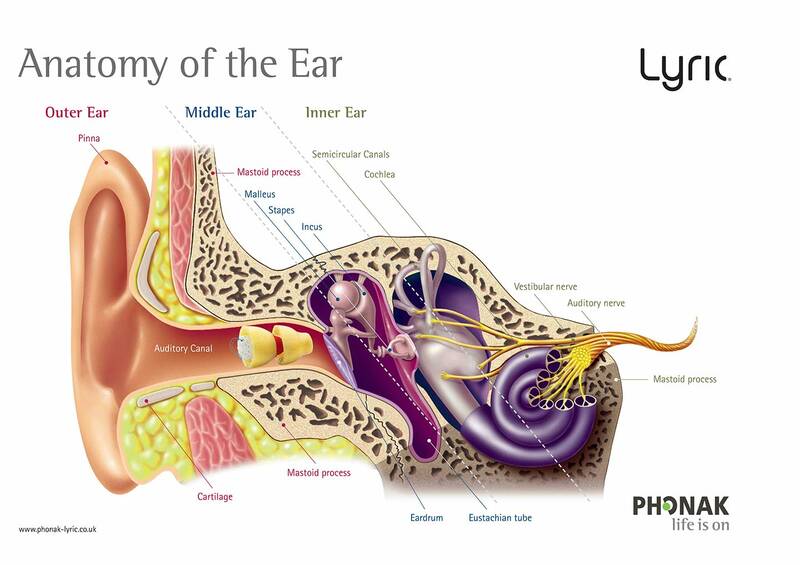 Lyric uses the natural acoustics and shape of your ear, to provide a natural sound. You can even hear at night (if you want to! You can switch Lyric off too).